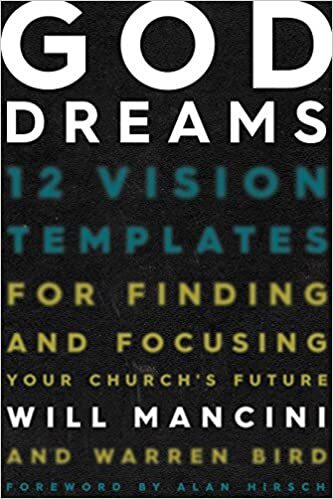 In March I put out my annual Spring Reading List, which is often made up of leadership books that I am reading or books that have been sent to me by publishers for review. Over the last couple of months I have worked my way through these books and over the next few weeks will be posting a review of each and then hosting a giveaway of one copy of each book. The books will be reviewed and the giveaway will correspond with the order the books are posted below. If interested in winning please check in weekly for the review and follow the instructions for a chance to win. On the basis of his authority, he commissioned his people to go and make disciples among every people group on earth. This is an impossible commission if it were not for the promise that he is with them forever. 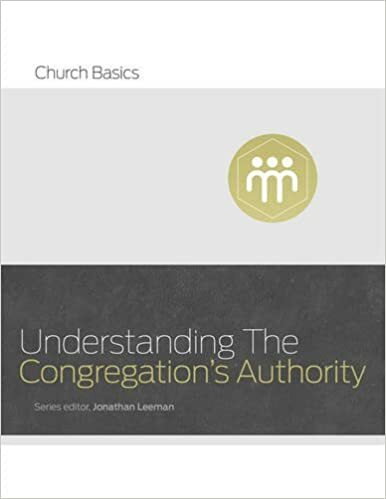 The doctrine of the supreme authority of Christ not only upholds the work of the church, it is the central message that the church preaches. “Jesus is Lord” is good news! Even though pastor and author Greg Laurie is a “gospel-presenting professional,” in this book he tells stories of his own failure and success. The most important things you will find here are biblical principles that you can apply yourself. 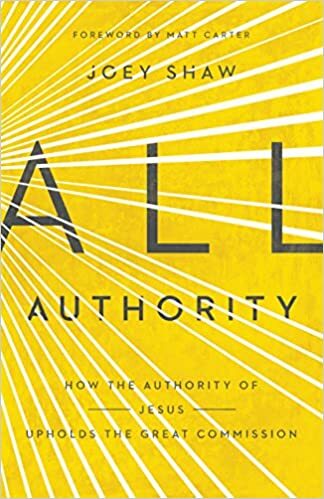 Taken from the life and witness of Jesus, and tested over Greg’s forty years of ministry, in both one-on-one experiences and large-scale evangelistic arena and stadium events, these ideas are intended to mobilize every person in the church to “Tell Someone” about Jesus Christ. Jesus commands his disciples to be baptized, and it’s a glorious picture of a person’s union with Jesus’ death, burial, and resurrection. Still, many Christians feel unclear about the topic, having more questions than answers. 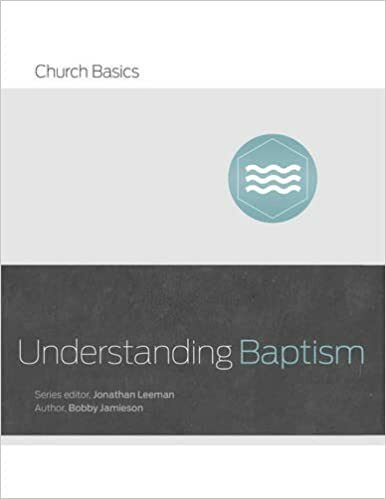 This short work provides a biblical explanation of baptism. What is it? Who should be baptized? Why is it required for church membership? And how should churches practice baptism? Congregationalism has a bad rap for well-known reasons: inefficient meetings, upstart members, browbeaten ministers. But biblical congregationalism isn’t so much about the meetings. It’s about empowering the whole church to promote and protect the gospel. Pastors lead and equip. Members get to work strengthening one another and pursuing Christ’s mission in the world.